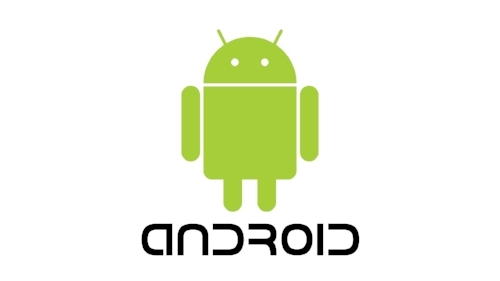 If you have an Android device, click here. If you have an iOS (Apple) device, click here. The QR code reader will require access to your device's camera. The sole purpose of this is for the camera to be able to scan the QR codes on the Linguacious® flashcards. Linguacious® does not store any information whatsoever that is present in your device.